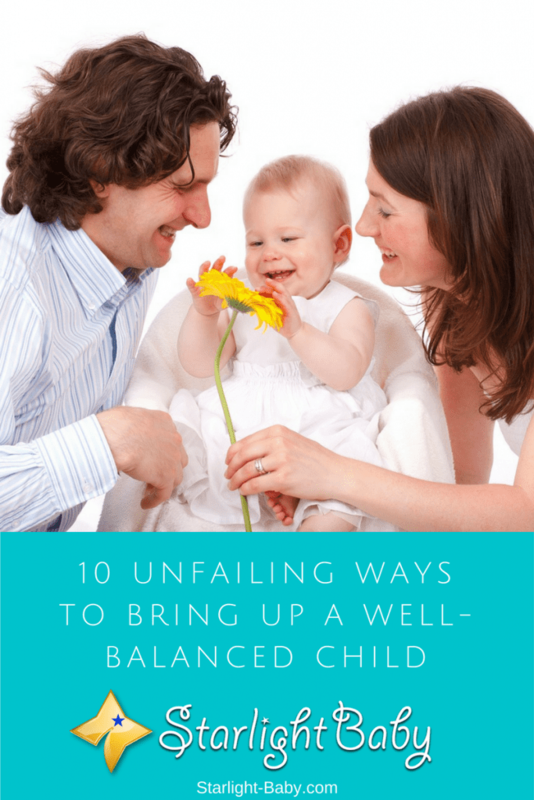 When you are raising confident kids you’re not only contributing to balanced individuals but to the balance of society as a whole, since our society is born from the family nucleus. 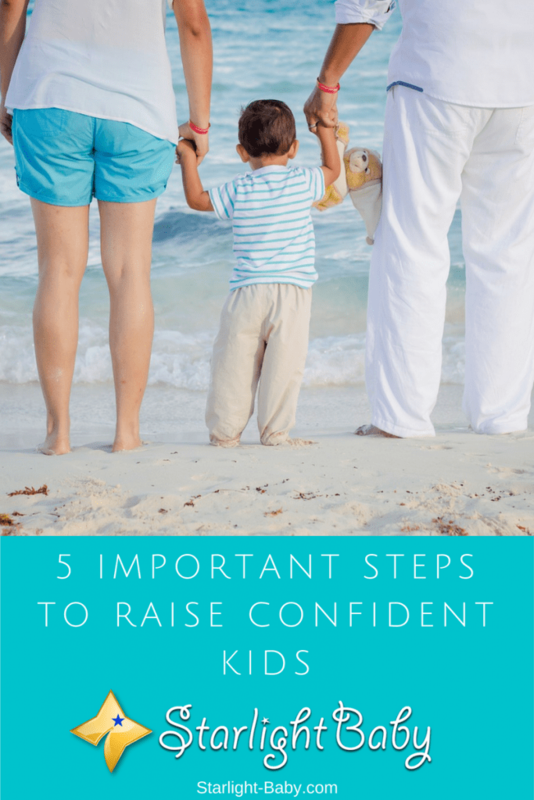 A confident child is bound to be more of a successful person that will not only live a happier and more meaningful life, but better able to contribute to society in a positive manner. On the contrary, an individual with low self-esteem is more prone to develop negative patterns going from low resilience, relationship troubles to even mental and/or physical abuse towards others. Thus the importance of raising confident children.